Today’s IT companies need a lot of information about audience interests and habits to understand their motivation and deliver products that meet their needs. Whether you market to consumers, app developers or manufacturers, we have the right tools to help you reach your target audience and achieve noticeably better results. Direct traffic to your website. Use relevant, entertaining tech content as a magnet for your leads. Segment your audience according to their interests and manage separate campaigns for app developers, designers and manufacturers. 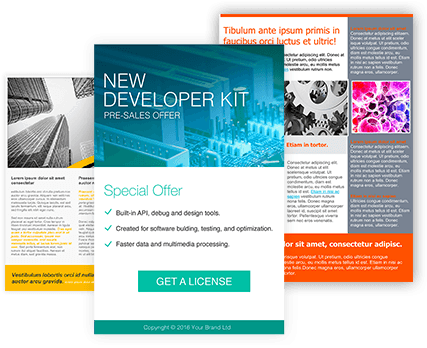 Create spectacular landing pages to showcase the features of your software and offer free downloads and installation guides. Develop drip campaigns with video tutorials, product updates, and news from the tech world. Save effort on coding and design while creating beautiful emails and landing pages with +1000 iStockphotos and ready-made templates. Inspire your audience to bring their big ideas to life. Demonstrate how to develop smart solutions — from inspired prototype to ingenious product. Organize webinars with developers and experts to exchange inspirational ideas and share IT projects. Focus on start-ups by creating landing pages with their success stories and case studies. Solicit guest blog posts from influencers and product evangelists and spread their tech knowledge through RSS to email. Manage online courses for newbie coders and offer free dev kits and demo downloads. Provoke social buzz around the world. Trigger global discussions and learn what excites people about the future of technology. Solicit global feedback through online surveys to learn from consumers how to position your product. 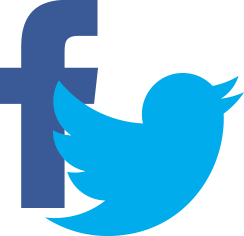 Create a worldwide app community to share your educational content in a flash on Facebook and Twitter. Predict the future by sending updates exactly when your subscribers are most likely to open your messages. Grant access to project managers to coordinate worldwide community programs and communicate with global networks. "The key thing about GetResponse (and I have tested them against several others) is deliverability. 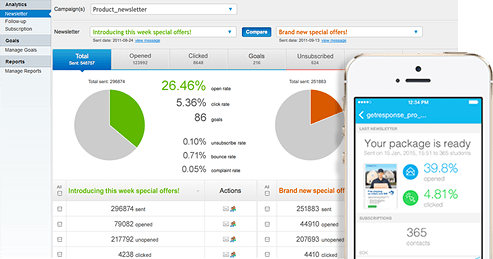 If you want your emails delivered, GetResponse delivers VERY well. I recommend them to others and would recommend them to anyone looking for a high quality ESP." Get maximum leads from geek events. Bring together industry experts and worldwide technology audiences. Send automatic messages with event invitations, post-event photo reports, and video interviews with experts. 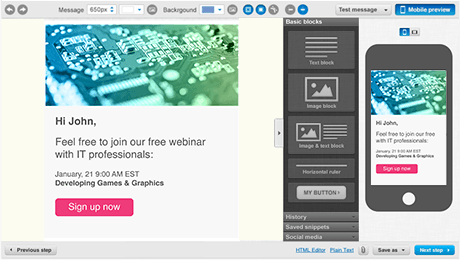 Use dynamic content to personalize messages with photos of participants. Organize post meet-up contests and offer incentives in exchange for email addresses. Determine KPIs and track your goals. Get ready to exceed your expectations. Create unlimited real-time data reports and statistics to measure performance and get insights on how to reach your targets. View at-a-glance charts for visual summaries of opens, clicks, and social engagement. Track mobile views and browsers and devices that are used to discover and download your content. Determine your goal, compare global results, and track the traffic to your website. Set tech trends and introduce innovative tools and intelligent techniques. Make sure your messages and landing pages automatically adjust to fit the screens of smartphones and tablets. Get your messages in front of subscribers faster with GetResponse mobile apps for iOS, Android, and Kindle. 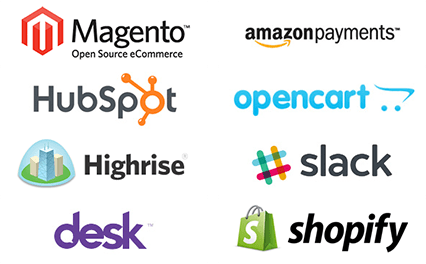 Choose from 100+ GetResponse API integrations or visit our Developer Zone for all the API resources your programmers need. Make your newsletters secure with legal disclaimers, GetResponse’s 99.5% deliverability, and whitelisting. Add the power of GetResponse to your high-tech business. 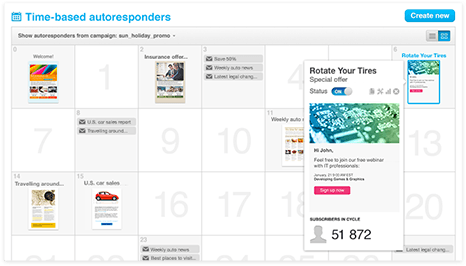 Your tech geeks will love the incredible campaigns you create using GetResponse. Find out how GetResponse can drive your business.